As the case deepens, Tempe must also grapple with personal turmoil. 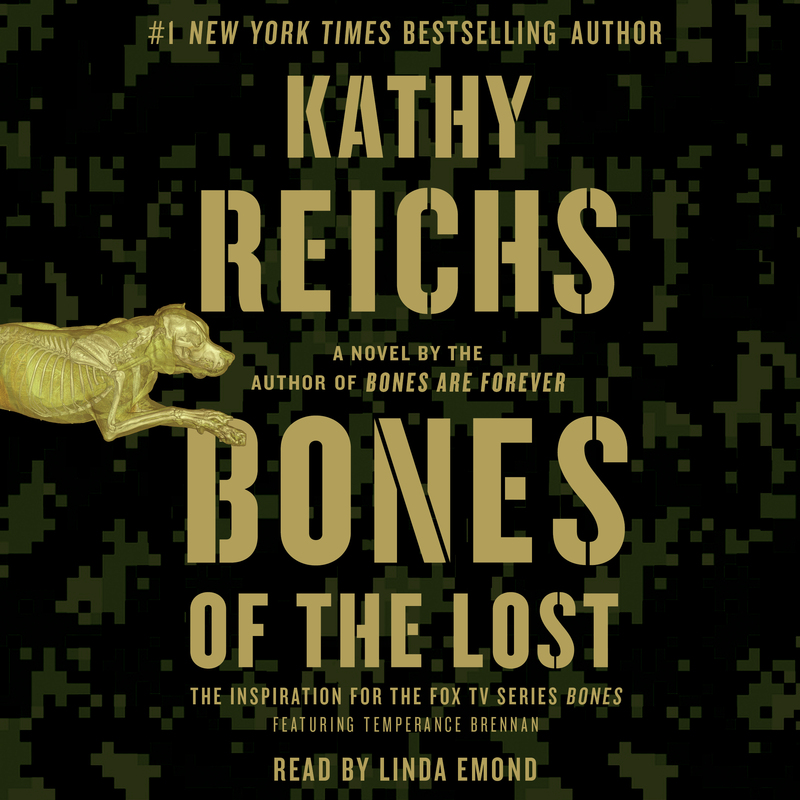 Her daughter Katy, grieving the death of her boyfriend in Afghanistan, impulsively enlists in the Army. Meanwhile, Katy’s father Pete is frustrated by Tempe’s reluctance to finalize their divorce. As pressure mounts from all corners, Tempe soon finds herself at the center of a conspiracy that extends all the way from South America, to Afghanistan, and right to the center of Charlotte. 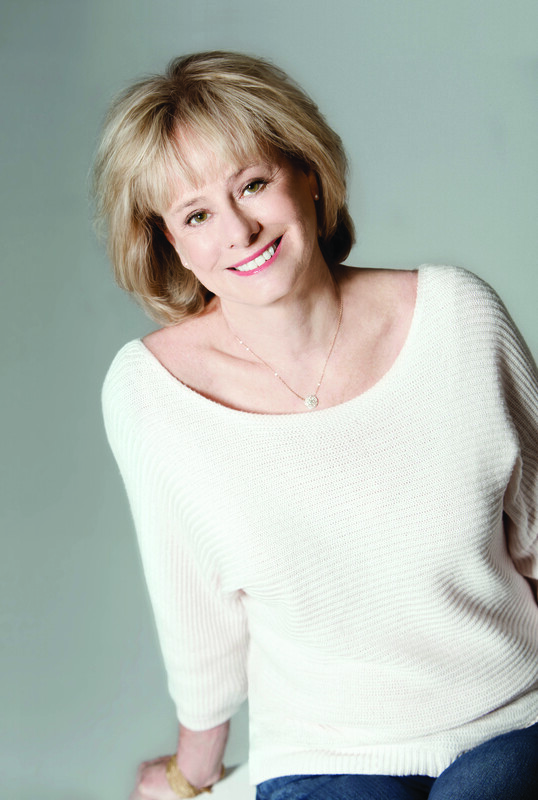 “A genius at building suspense” (Daily News, New York), Kathy Reichs is at her brilliant best in this thrilling novel.